Proper “D” Management and Rental Services is locally owned and operated by Joan Bancroft, a lifetime resident of Gainesville, Georgia. She lives in the community and provides hands on leasing and management of the properties. She brings a refreshing hometown knowledge and honesty into the business relationship with both her residents who live on her properties and her investors. 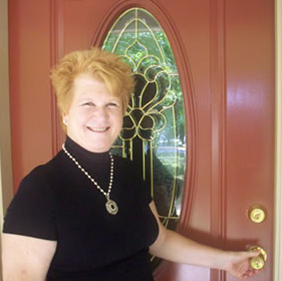 Joan graduated from Brenau University with a major in business administration. She left Gainesville in 1984 for Houston, Texas and began her professional career in property management. Joan continued her career in property management by joining the staff of Lincoln Properties in Atlanta, Georgia in 1986. This move provided her with the opportunity to be further trained in all aspects of managing a large multi-housing community consisting of 600 units. She brings this extensive training and experience to both her residents and investors. You can be confident in choosing Proper “D” Management and Rental Services. Take a look at the list below to see the properties we manage. View Properties on Map.